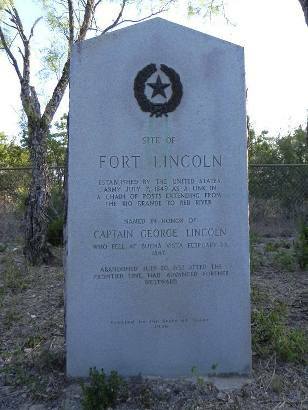 The fort, one of a string of eight that stretched from Eagle Pass to the Red River, was named after Captain George Lincoln, who was killed in action during the Mexican War. Texas Ranger Chas. S. DeMontel camped here with his men in 1848 and in July of the following year it was established as a fort. The location on the creek afforded a strategic view as well as access to water. 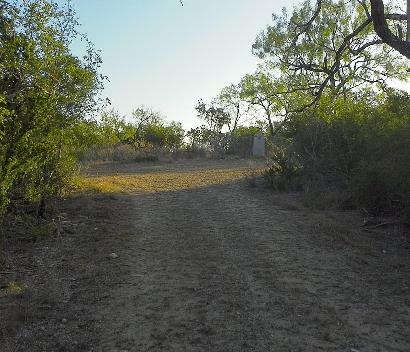 The location was along the Woll Road, connecting San Antonio with Fort Duncan in Eagle Pass. The troops were stationed here to protect recently arrived settlers and the commercial trade from Indian raids. As it’s name implies, Seco (Dry) Creek was seldom flowing. The fort’s main structures were made from limestone while other buildings were constructed of logs with shingled or thatched roofs. It housed around 100 troops with the highest number once reaching 141. 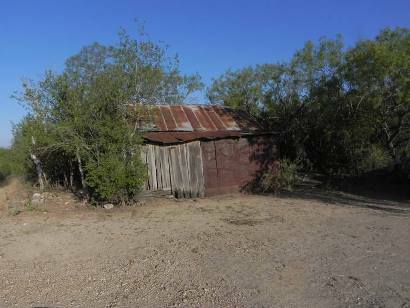 As the protective line of forts moved to the west, Fort Lincoln was abandoned in 1852 although it was used on occasional by Texas Rangers. Rock from the buildings was cannibalized for residences in D’Hanis and today only remnants of a structure is left of the fort. 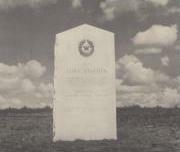 A 1936 Texas Centennial Marker shown here marks the location. (On Seco Creek. 2 miles NW on FM 1796 from D’Hanis, left on CR 4204. Established by the United States Army July 7, 1849 as a link in a chain of posts extending from the Rio Grande to the Red River. 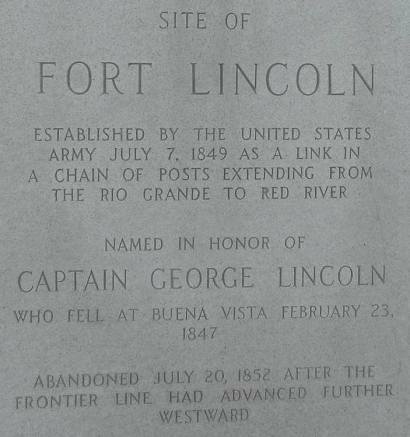 Named in honor of Captain George Lincoln who fell at Buena Vista Feb. 23, 1847. 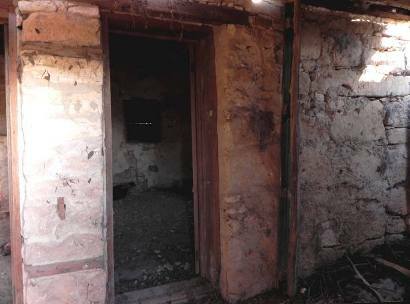 Abandoned July 20, 1852 after the frontier line had advanced further westard. 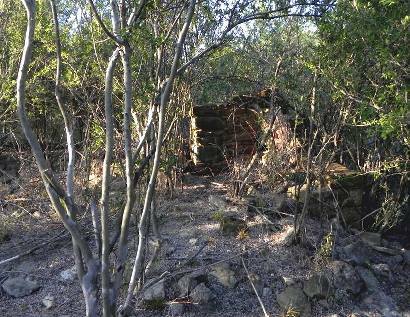 "Some time back, maybe in the 1910's, someone made an addition to the original fort structure. The original is to the left of the vertical line. 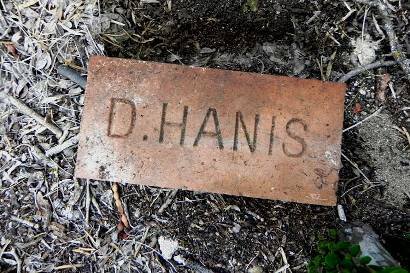 The bricks shown have "D'HANIS" imprinted on them." My wife's GGgrandfather Capt. Heinrich Josep [HJ] Richarz, purchased Ft Lincoln and it became his homestead. The property originally consisted of 500 acres. 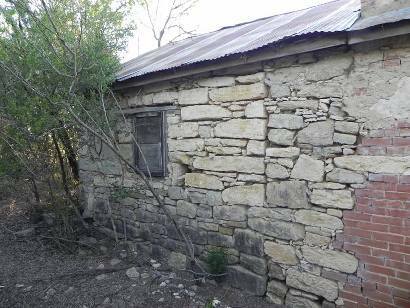 He moved after 2-3 years on another 500 acre property on the San Antonio River, south of San Antonio, TX across the street from L'Espandage Franciscan Church, part of the 'Alamo' Franciscan missions. He previously was a member of the Legislature in his homeland Germany, but supporting a fight for democracy against Napolean III, after in absentia being sentence to death, quickly left Germany with his wife and son Walter for Texas. He would become the first Postmaster of D'Hanis, County Judge, Head of Pioneer Forces protecting pilgrims against Comanches during the Civil War, later Capt of Texas Rangers at Ft. Inge. 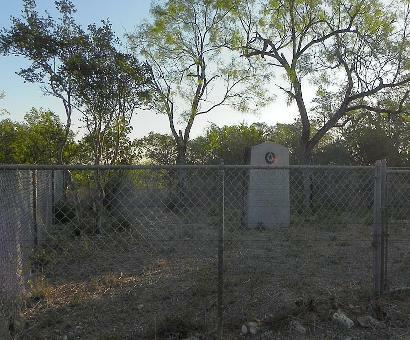 His son Walter [KIA 1871], buried next to his father on Seco [Ft. Lincoln], now referred to Rudinger Ranch. His youngest daughter married Rudinger, who worked for and assisted in management of Richarz Ranch [Ft. Lincoln]. The brick factory producing bricks stamped D’Hanis was started by his son in law, Walrath. 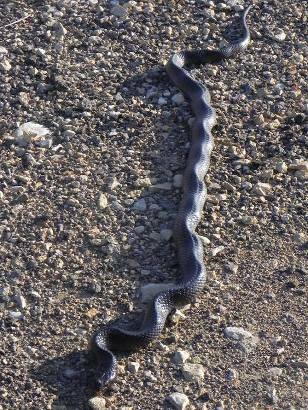 "He just laid there and never moved as I drove by."